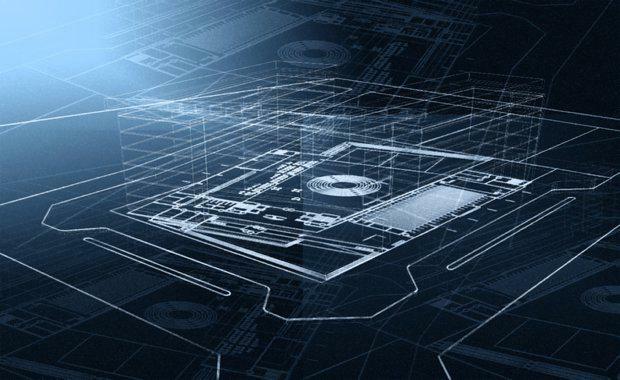 The Australasian Procurement and Construction Council (APCC) and the Australian Construction Industry Forum (ACIF) this week released a new framework for Building Information Modelling (BIM) Knowledge and Skills. The partnership between the two groups was formed out of the shared belief that BIM has the potential to revolutionise the Australian construction sector and is transforming the process by which buildings and infrastructure are designed, constructed and maintained. ACIF Chair Ian Pedersen said the Framework highlights the importance of having consistent skills and education relevant to BIM across the construction sector. "The Framework is a critical part of the construction sector’s approach to improvement, providing principles, practices, and outcomes with which to build an education curriculum, professional development and business BIM requirements. "The Framework was designed to provide consistent approach to the upskilling of the construction market sector, which would be achieved by increasing the level of knowledge and skills required to improve productivity through collaborative and integrated project delivery for future Australasian projects. “When the building and construction sector flourishes, so does the economy," APCC Executive Director Teresa Scott said. "That is why it is critical that industry and governments create the conditions that will make our industry competitive and more productive. "The positive impact that efficiency improvements can have on the competitiveness of the building and construction industry are considerable. "The APCC and ACIF believe it is critical that efficient and effective processes are utilised, with an estimated construction spend in Australia of $207 billion in 2016-17 and a typical waste of effort reported at 30%. Their projections suggested a conservative 5% productivity improvement (in the 30% waste) driven by BIM would result in a $3.1 billion savings each year. Due to the current growth in BIM adoption in Australia, by both the public and private sectors, the APCC and ACIF said it is critical for government and the construction industry to work together to maximise the value of BIM to deliver improved efficiencies and productivity, and increase innovation in the management, design, construction and operation phases of a construction activity.